We take pride in our wide selection of quality products. 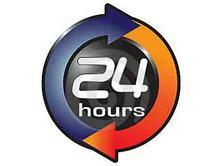 All of the products we offer are from trusted brands and most can be delivered to you within 1-2 business days. Contact us through this web site or call the numbers above during or after hours & a member of our knowledgeable staff will contact you within the next business day. 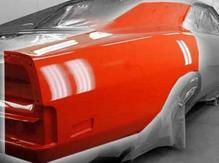 Have your replacement part painted to match the color of your vehicle and also have it installed if requested. We work with local body shops to get you a very competitive price. 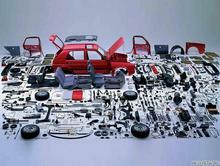 We offer a free parts locating service for those harder to find parts. 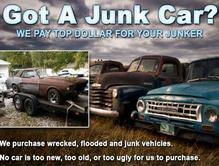 We can locate the part you need and have it shipped in to our location for pickup.